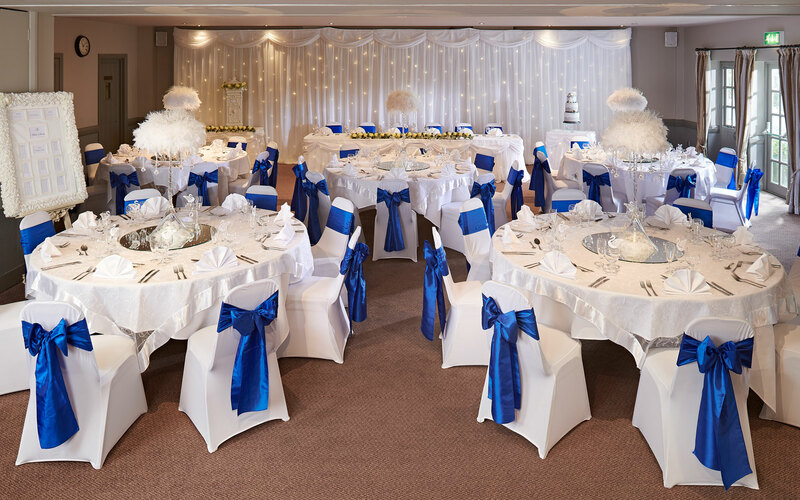 The White Swan, with its photogenic setting and spacious rooms filled with light, offers you the perfect venue for your wedding. Couple the venue with our fantastic and experienced team taking care of every detail, you really can relax and enjoy your wedding. Don’t forget when the day is done we have 20 bedrooms all with comfortable beds, snuggly duvets, fluffy towels and our breakfasts are guaranteed to revive even the most exuberant guests. Our Chef Gary has created a selection of wonderful dishes for you to choose from, helping you create the perfect menu for your special day. We will help you pair your choices with a selection of drinks from our collection, and our events team will run it all for you with big smiles and feel proud to share in your special day. Our wedding co-ordinator Joe is the best person to help you. Give Joe a call on 01903 882 677 or get in touch here. Celebrate in style. Looking out onto our garden, gazebo and the countryside beyond, the Sussex suite is the canvas for your big day. The sets of double doors allow direct access to our grounds and gazebo. The private bar means your guests won’t have to leave the party until bed time. It’s like your own private wedding universe for up to 90 sitting down and 150 for an evening party. A big thanks to Twinkle Twist Events for the room decoration. 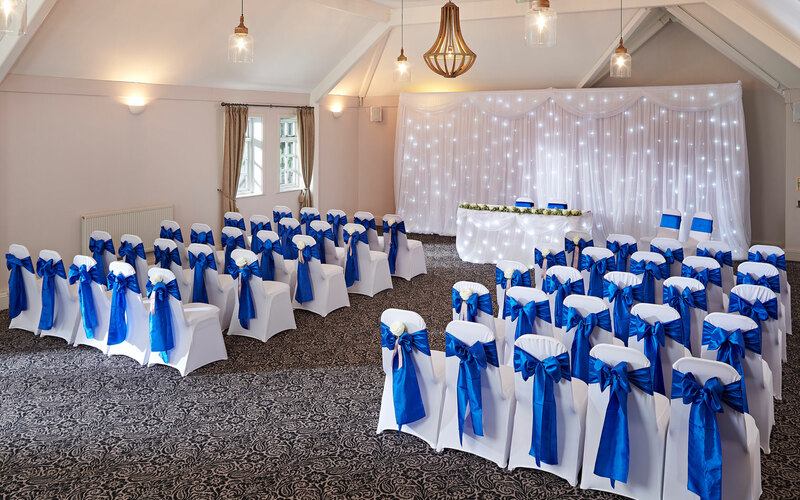 With high ceilings, great acoustics and large windows, the Arundel Suite exudes a real sense of occasion. The décor is neutral so will complement your own personal sense of style. It is perfect for up to 60 as a ceremony room or up to 50 for a reception. 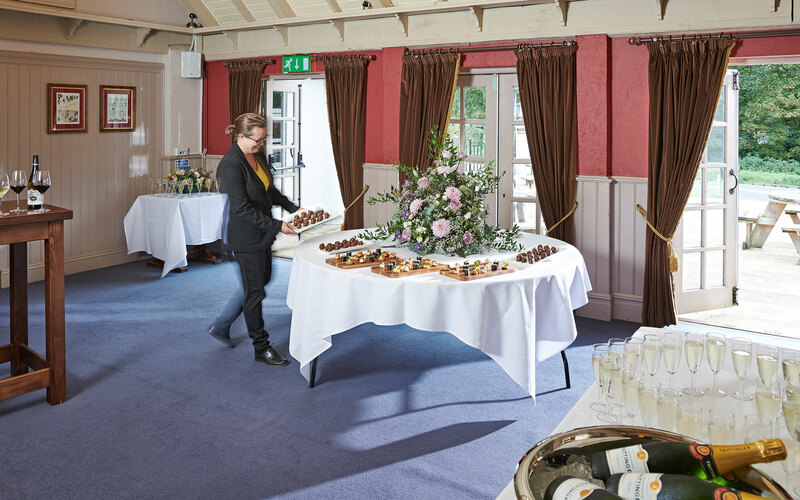 Our lovely terrace room is really versatile, you can have your welcome drinks and canapes here and guests can easily access the terrace to chat and mingle. Or if you are having a more intimate affair it makes a wonderful reception room for up to 25 people. 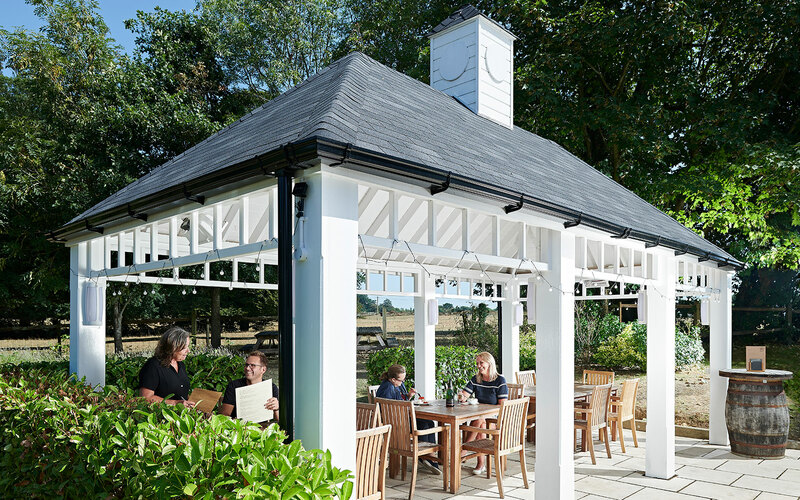 The gazebo is our newest addition, set against the backdrop of the West Sussex countryside it is perfect for an intimate alfresco ceremony. It can also be used as part of a larger day with the Sussex Suite, add in our BBQ package and ice cream bike for a real day to remember.